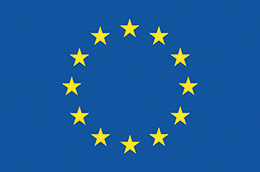 On December 3, the International Day of Persons with Disabilities, several mapping for accessibility events were carried out in the MyAccessible.EU pilot site cities Vienna, London and Heidelberg. Turnout was good, everyone had fun, and the OpenStreetMap and Wheelmap.org definitely profited from the important data that was added to them during the events. 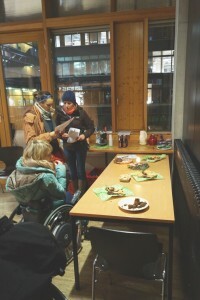 During the mapping party in Heidelberg about 20 participants got acquainted with the hows and whys of mapping and tagging wheelchair accessible places on the OpenStreetMap and on Wheelmap.org. After an introduction to the topic by a researcher of Heidelberg University’s GIScience research group, the participants split up into two groups. 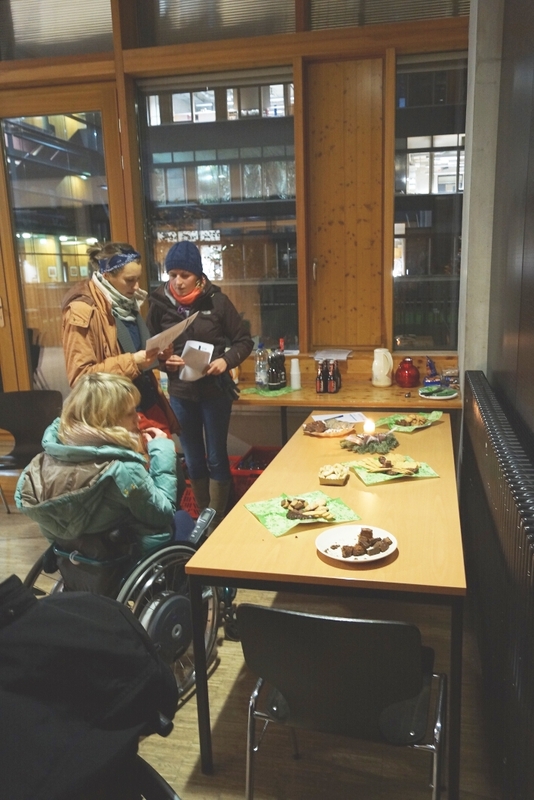 One group braved the weather and used their smartphones to tag the accessibility of places around the University campus on Wheelmap.org. The other group stayed indoors and edited the OpenStreetMap with sidewalk information using the GIScience Institute’s PCs. The information on the location and surface of a number of sidewalks in Heidelberg had been collected previously and could therefore be added to the OpenStreetMap without the participants having to leave the building. First experiences were also made with a new service for crowdsourcing street level photos, Mapillary, as the participants worked on incorporating Mapillary photos of Heidelberg sidewalks into the OSM. The participants, some experienced mappers and others total newcomers, were very pleased to have been able to contribute accessibility data to the OSM and to Wheelmap.org. 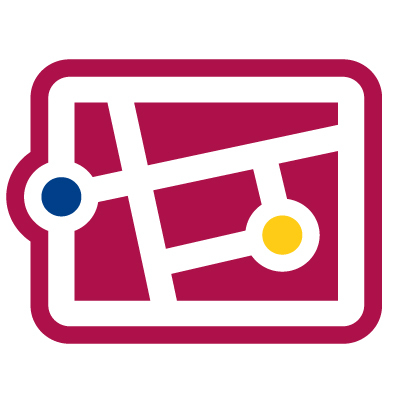 Here’s hoping that Heidelberg’s Mapping Party participants caught the bug and will continue to contribute important data on the accessibility of places to Wheelmap.org, even long after the event!